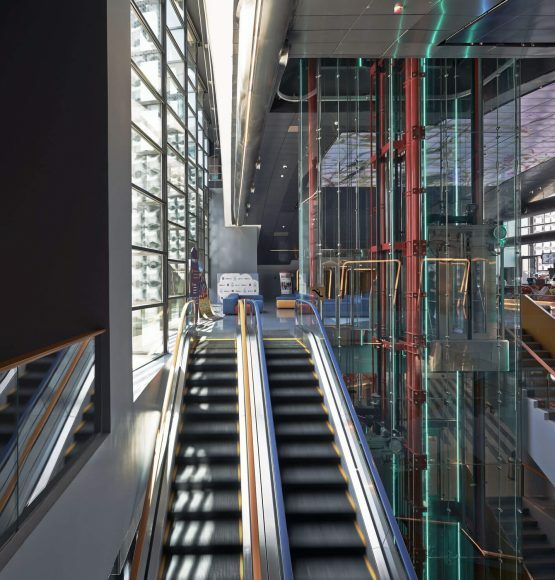 Much more than just a way to carry passengers – our escalators and moving walks provide visual, functional and safety elements, combined with a simple and flexible design to blend with any building décor. 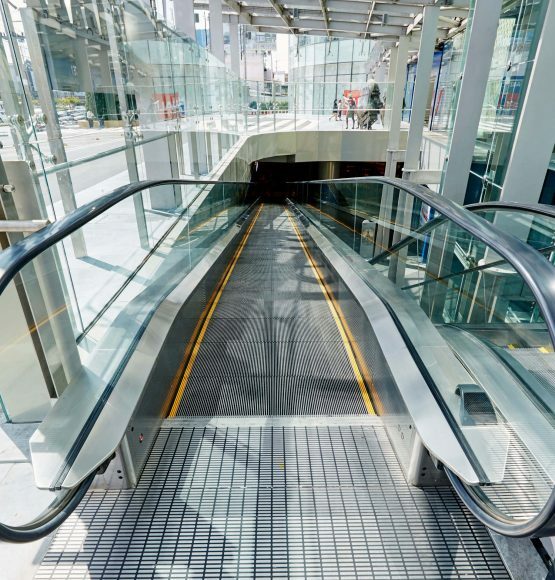 Sophisticated monitoring systems using web-based technologies which allow the interfacing between the building and the facility management control center. Copyright © Mitsulift 2019. All rights reserved.